I have always been a huge fan of sheet masks and would never fail to whip it out on a pampering night in. Perks of living on my own would also mean that I do not have to put up with male counterparts rolling their eyes at how ridiculous I look, or even at one instance.. actually giving my dog a huge shock (that epic expression is forever etched in my memories, lol). Despite all the hassle and limited movements for at least 15 minutes, I have seen how women who regularly use sheet masks reap the benefits of clear, bright and translucent skin. And that itself is more than enough to convince me to be a little more hardworking with my masking. So who would say no to more masks when BNTNews sent them over right?! 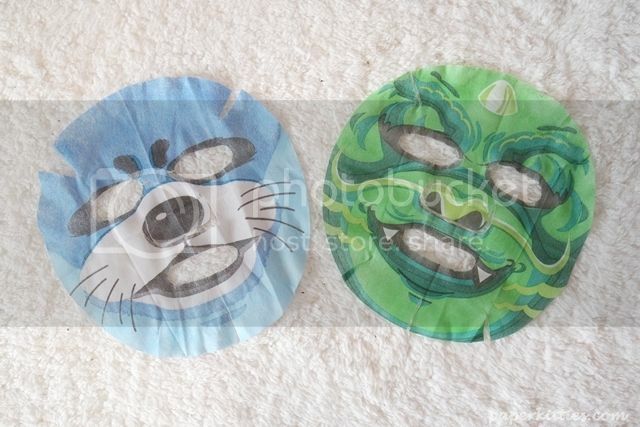 It was only when I started sorting them out did I realize that these aren’t just ordinary plain sheet masks we are all so accustomed to… they come in the cutest animal designs ever! 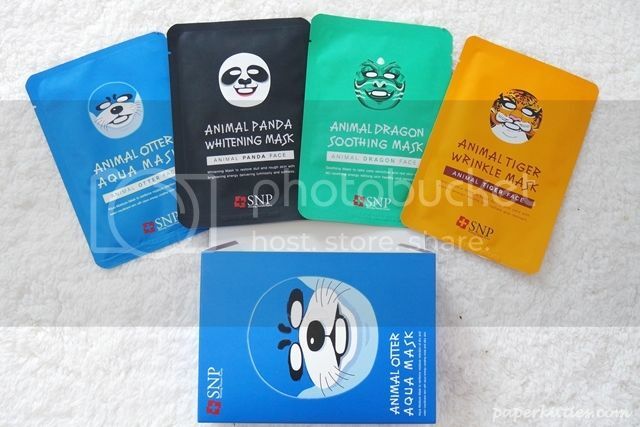 This quirky little box also distinguished each of the sheet mask with different animals: Panda for whitening, Tiger for wrinkle, Otter for moisture and Dragon for soothing. Kawaii!! All in all, I have had great fun fooling around and camwhoring with the animal sheet mask. I won’t say that there were amazing effects immediately after each usage, but they were indeed great in restoring moisture to my otherwise hydrated skin. The matte sheets were resilient whilst I tried to adjust them perfectly onto my skin. Personally, I won’t repurchase them for myself as I prefer my Taiwanese masks; but I reckon they do make perfect gifts for friends and relatives! Well, who could ever resist such cute packaging right?! 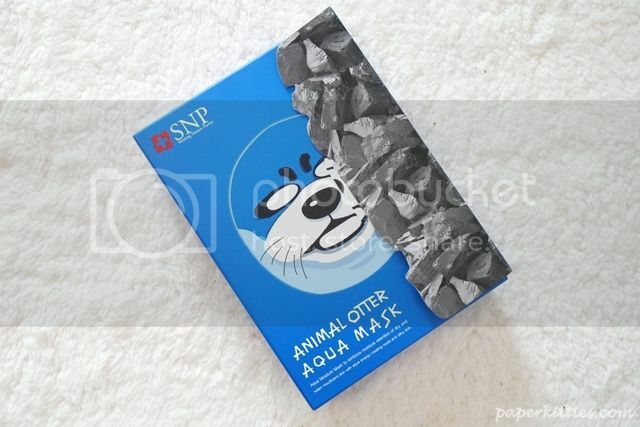 On top of that, SNP also donates a part of profits to Korea’s Animal Protection Society – so not only do you get to be a cute animal whilst pampering yourself, you are helping to protect animals in Korea! HAHAHAA These masks are so cute, Alene!!! No wonder your dog got a shock! LOL!!! Pricing are lowest and need to pay shipping charge based on weight.